When it comes to keeping the hot sun out of your house during the day, and having ease of lighting adjustment, nothing is more convenient and aesthetically appealing than our San Diego shutters. There is a reason why shutters are some of the most popular forms of window coverings in San Diego and throughout the Southern states. When fitted just right, they can greatly reduce the amount of heat that can build up in your house, saving plenty of money on cooling bills throughout the long, hot summer months. 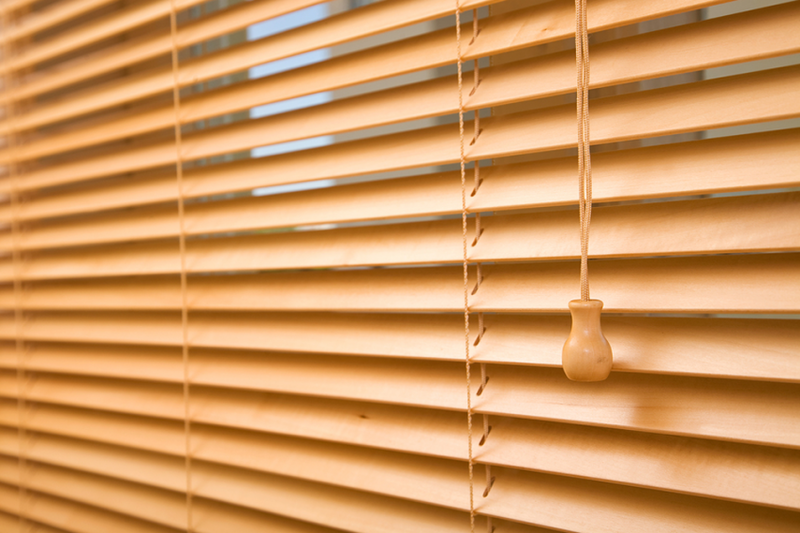 Over time, these blinds can pay for themselves! Not only that, but their elegant designs make them ideal for the warm, tropical California atmosphere. Louvered Shutters: These are a great option for warm, humid climates, as they can help keep out the heat while simultaneously allowing enough air flow to keep the house cool. Louvered shutters are ideal for summer shading. Whether they are fixed or movable, they allow plenty of ventilation and sunshine to enter the room while filtering out direct radiation. This will also help protect your furniture and paintings from damage caused by UV light. Louvered shutters in San Diego are the ideal shutters for homes that are based on the architecture of the South. Wooden Shutters: If you want window treatments that will keep your home cool, wooden shutters are exactly what you’re looking for. These help keep your home cool because wood is a poor heat conductor. When these shutters are closed, they’ll block out the heat and direct sunlight. 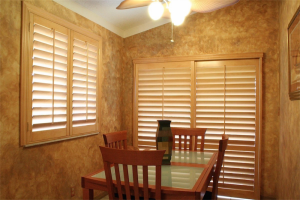 Wooden shutters are also easy to customize, and can be used to enhance specialty-shaped windows. Solid Shutters: These San Diego shutters provide the maximum degree of energy savings throughout the year, as they can be used to both reduce heat gain during the summer, and heat loss during the winter. These shutters are insulating, and are comprised of wood panels, a vapor barrier, and occasionally, a decorative covering. Solid shutters should be fitted snugly against a window frame so as to create an insulating air space between the window and the shutter. Sunland Shutters®: Shutters from this brand are always aesthetically appealing and functionally sound. These shutters are a combination of innovative research and quality craftsmanship, and will enhance the beauty and style of your home. Norman Shutters®: With this brand, you will get quality in every detail. With over 40 years of excellence in the craftsmanship of shutters and other window coverings, these shutters are guaranteed to enhance your home. Hunter Douglas®: The long lasting materials and beautiful finishes you will find with these shutters are sure to impress. If you are looking for style, beauty, and privacy all in one unique package, these shutters won’t let you down. 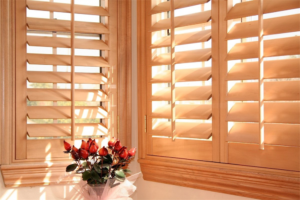 Choosing the right San Diego shutters doesn’t have to be a chore. With Vineyard Blind & Shutter, the process will be fun and satisfying. With our high quality shutters and affordable prices, you will find just what you’re looking for to complete your home.